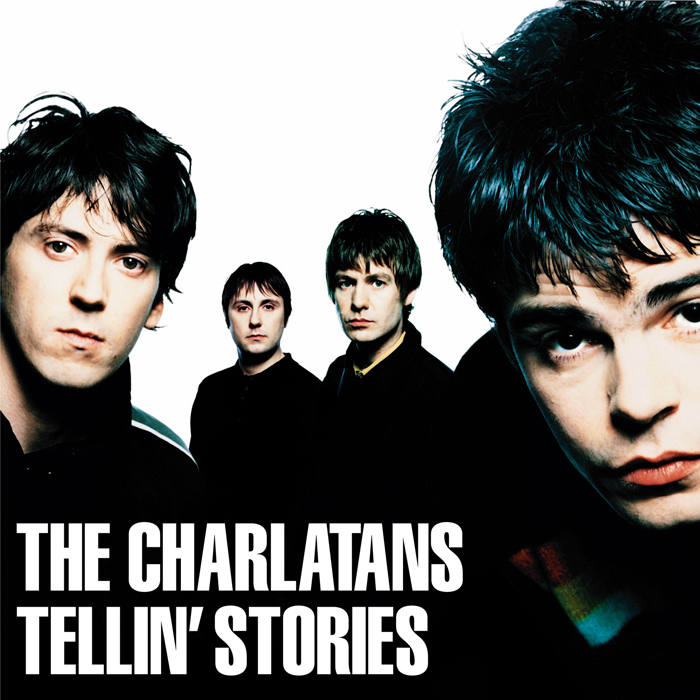 Tellin' Stories is The Charlatans fifth album. It includes the final contributions of founder-member and keyboard player Rob Collins who sadly died in a car accident midway through recording. The album was their most commercially successful, having three top ten singles, which remain their career's highest charting.